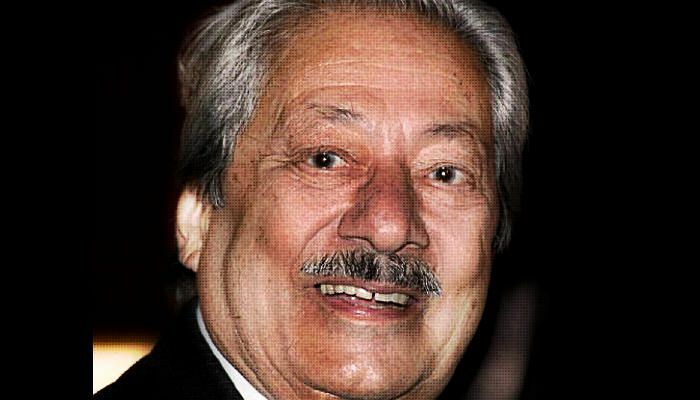 Indian-born British actor, the late Saeed Jaffrey, best remembered for movies like Gandhi and Masoom, was honoured at the 88th Academy Awards in the "In Memoriam" montage. Saeed, who passed away in London in November last year and was posthumously named for the Padma Shri, India's fourth highest civilian award earlier this year, recieved a musical tribute by Dave Grohl of Foo Fighters. Grohl put his rock music on pause to pay the musical tribute as he rendered The Beatles hit song Blackbird as the footage of the departed souls played in the background, creating an emotional moment. Saeed was best known to the international audience for his roles in films like Gandhi, The Man Who Would Be King, A Passage to India, ace The Horsemen and The Wilby Conspiracy, among others.